The 2019 Porsche Cayenne is fiery. It’s got great power and performance, and some of the best improvements come in a place where you might not expect them. The Porsche Cayenne interior is luxurious and sleek. There’s a focus on adaptable seating and cargo space so that it can adjust to your needs. Your West Palm Beach Porsche dealer can show you exactly how this works to offer increased practicality alongside the improved performance. There’s an incredible focus on comfort to the Porsche Cayenne interior. It feels like you’re at home the minute you slide into the seat. Everything feels like it’s in the best place it can be when it comes to the interior features. Porsche has done an excellent job in recent years of focusing on putting all its features in natural and useful places. This helps drivers keep their eyes on the road while utilizing an unprecedented level of technology. This technology comes in a number of forms. The panoramic sunroof, the quad-zone automatic climate control, 21-speaker Burmester stereo, and rear-seat entertainment…these options all focus on increased comfort and luxury. Yet it’s a wide range of driver-assist features that really stand out. These include a head-up display so you can see information without taking your eyes from the road. Features like the adaptive cruise control, lane assist, forward collision warning, automatic emergency braking, blind spot monitoring, traffic sign recognition, surround-view camera, and even night vision assistance all contribute to making the 2019 Porsche Cayenne one of the safest vehicles ever to be driven. 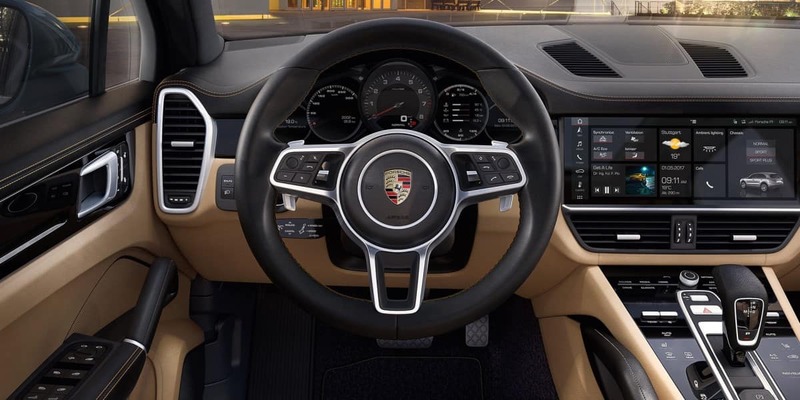 This only touches the surface of the Porsche Cayenne’s extensive technology offerings – obviously, the fundamental features such as Apple CarPlay, satellite radio, rear view camera, parking sensor, power liftgate, and a large, beautiful touch-screen are all included. The way you can adapt the seating to offer 15% more cargo space over what the Cayenne already offers makes it an incredibly adaptable vehicle capable of taking on a wide variety of roles. That ability to join incredible form and performance to practical need and function is what defines every decision that’s gone into the 2019 Porsche Cayenne. 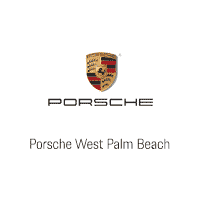 It really is worth seeing and driving at a West Palm Beach Porsche dealer.